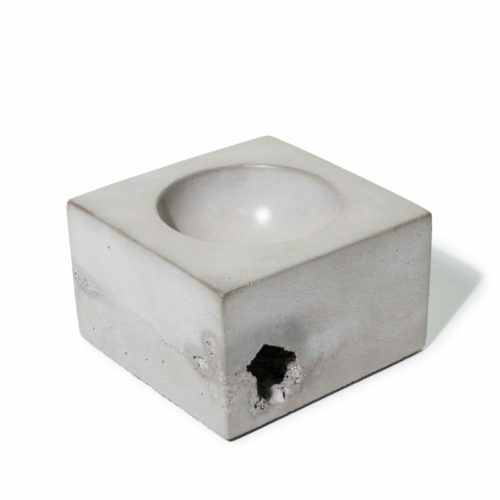 View cart “BRASS SERIES / MICRO ORB CONCRETE BOWL” has been added to your cart. 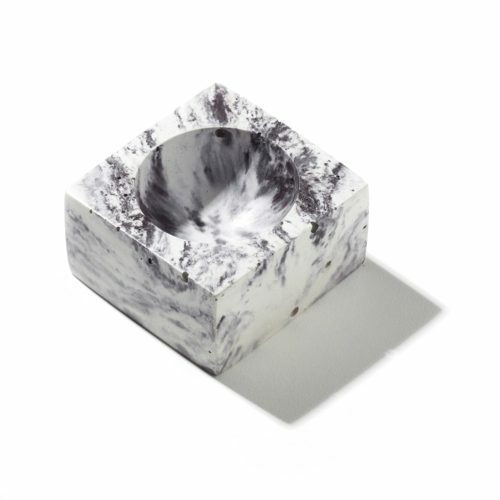 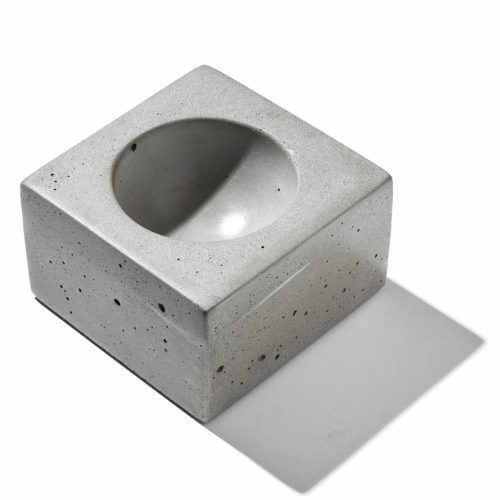 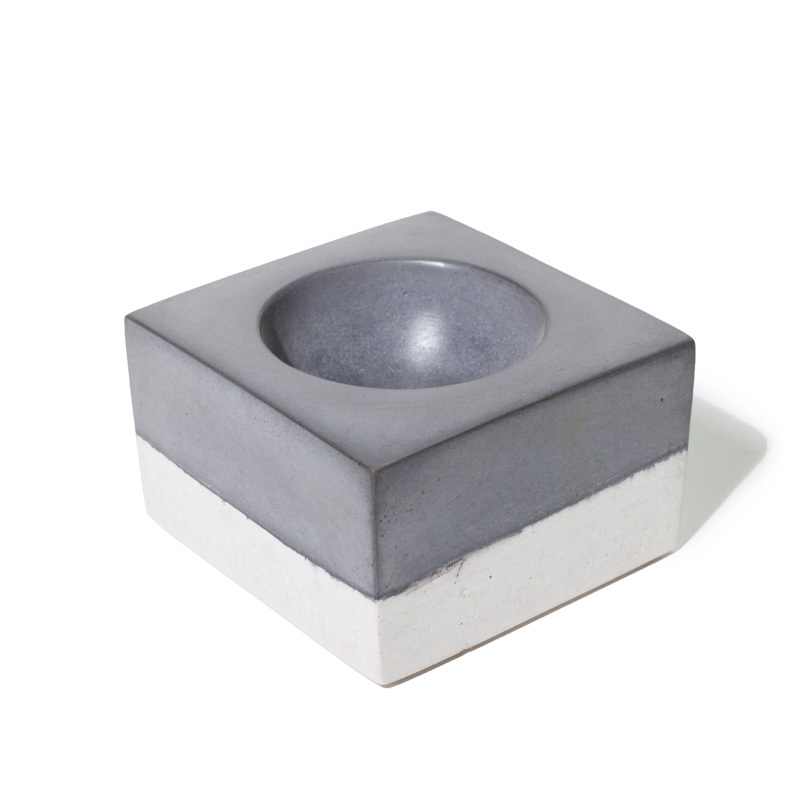 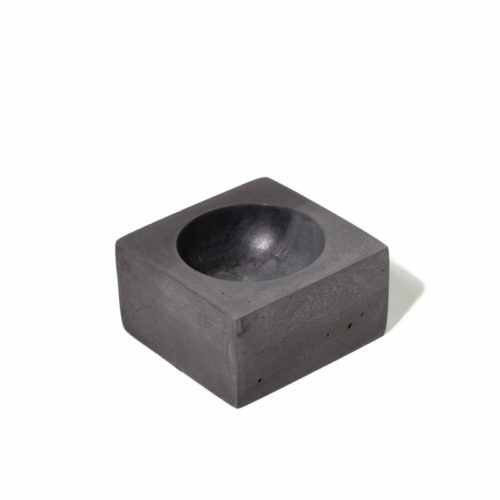 These beautiful solid cast concrete bowls make great ring holders to keep by the bed when you want a secure place to keep your most important possessions. 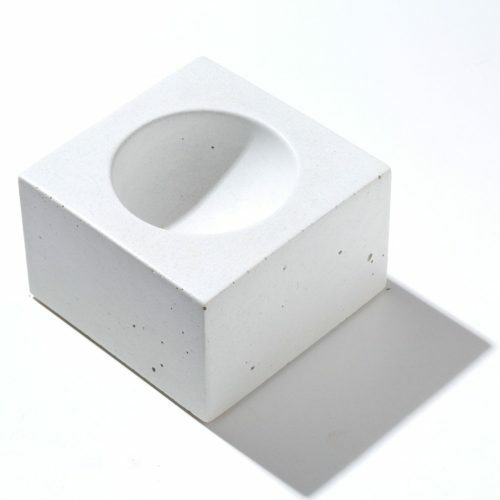 ORB’s form was taken from classic geometry and purist mathematics to create a simple, clean, timeless design through the use of one perfect hemisphere intersecting with a cube. 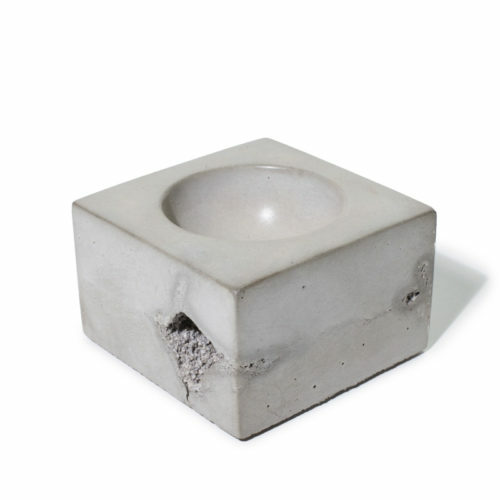 These bowls are great timeless pieces that can be used both indoor and outdoor and because they are solid concrete they are built to last the tests of time. 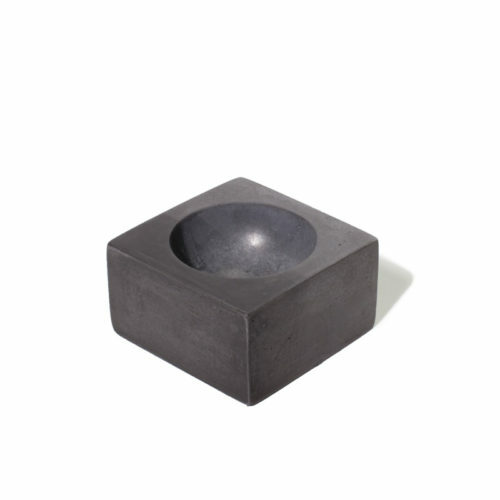 Each orb is solid cast concrete and is sealed with a non-toxic food safe sealer. 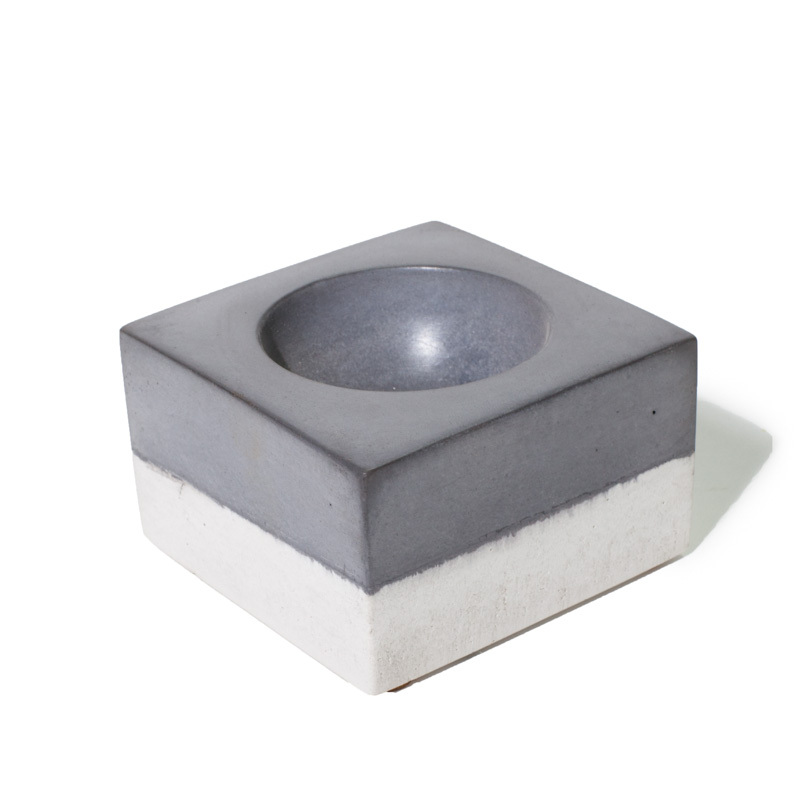 Each piece is slightly different in color and texture as concrete is a natural material. 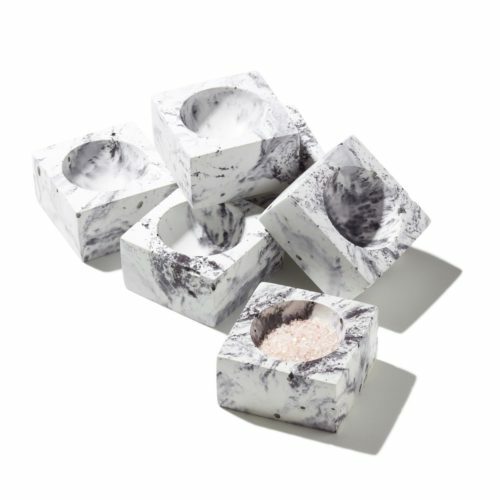 Actual boxes vary slightly from piece to piece, no two will ever be the same.